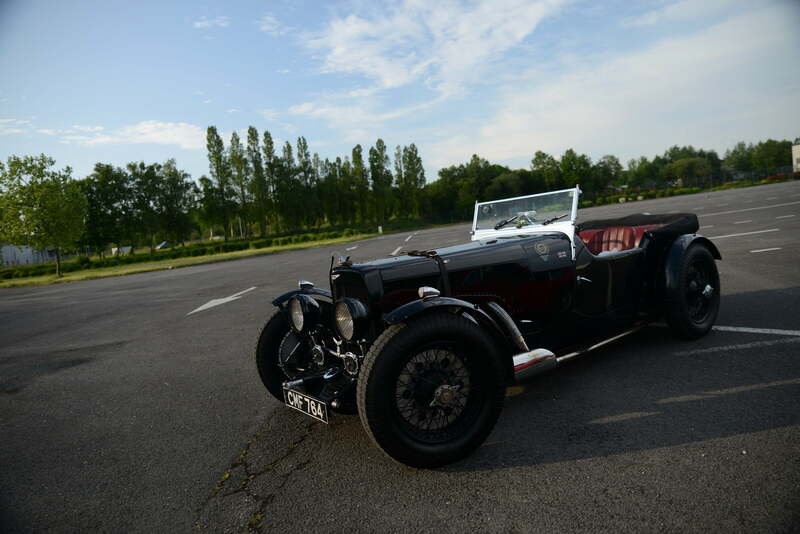 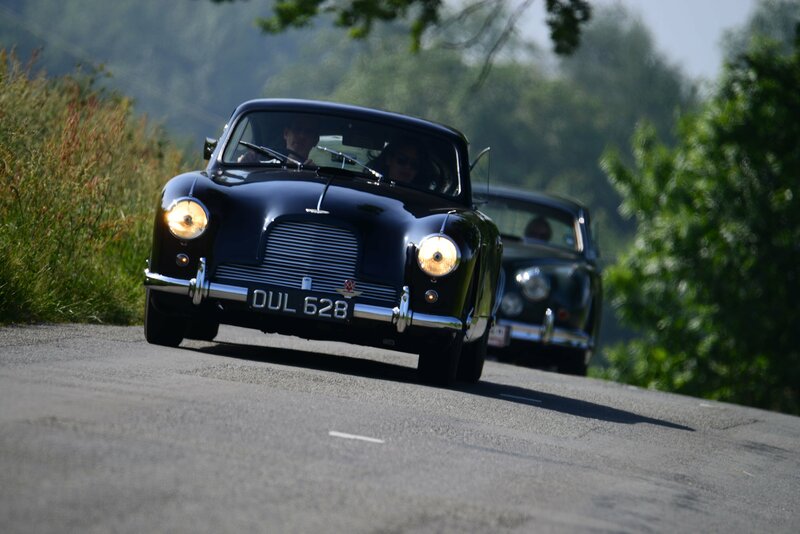 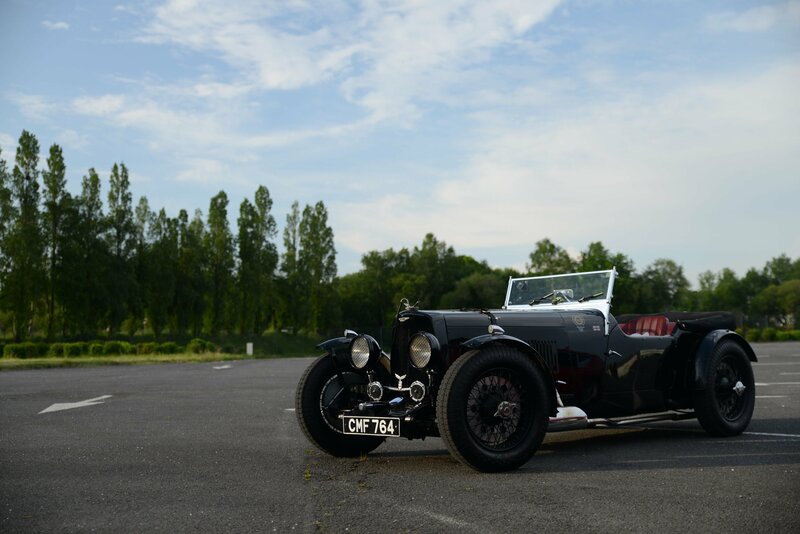 Created in 1913 by Lionel Martin and Robert Bamford, Aston Martin takes its name from Lionel Martin’s victory at the Aston Clinton hillclimb race. Soon, the sporting models of the English brand won great success in motorsport. 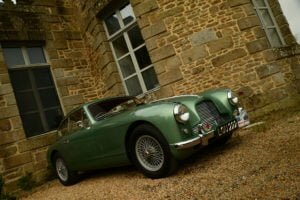 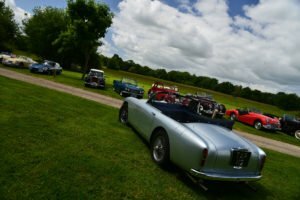 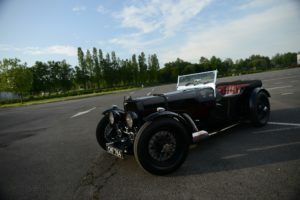 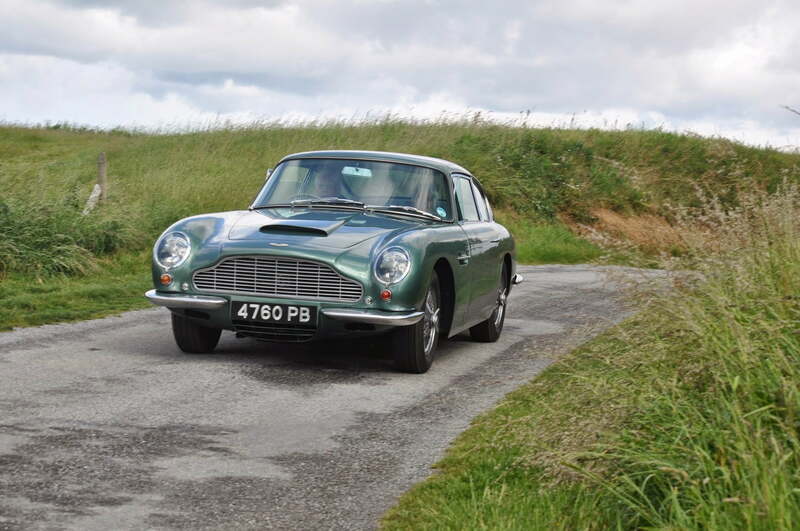 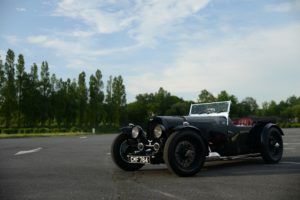 It was however after World War II, and the purchase by the industrialist David Brown that Aston Martin, which he had merged with Lagonda, knows his first real hours of glory. 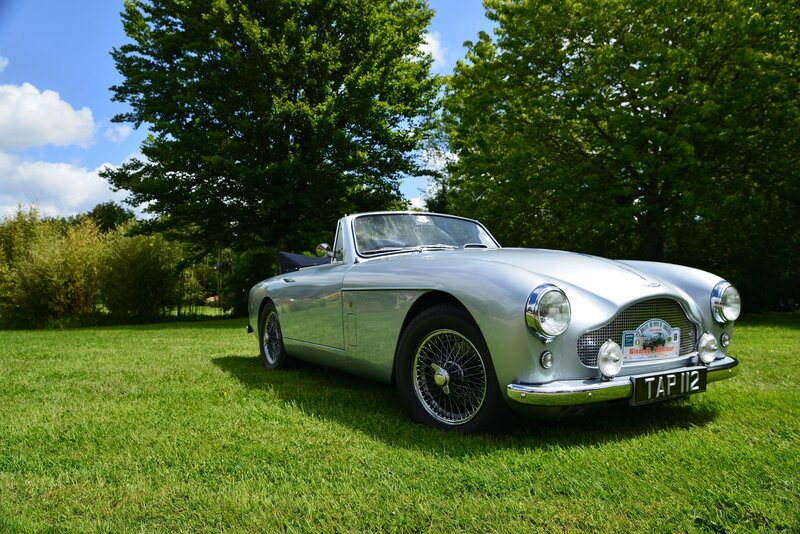 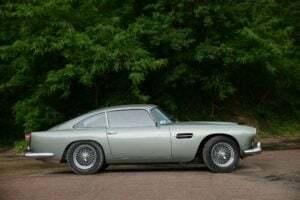 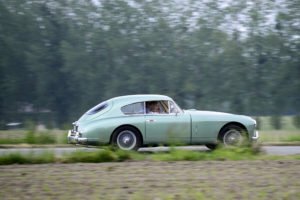 The models of the brand, marked DB, gain in performance, and Aston Martin won the 24 Hours of Le Mans in 1959, with Carroll Shelby and Roy Salvadori. 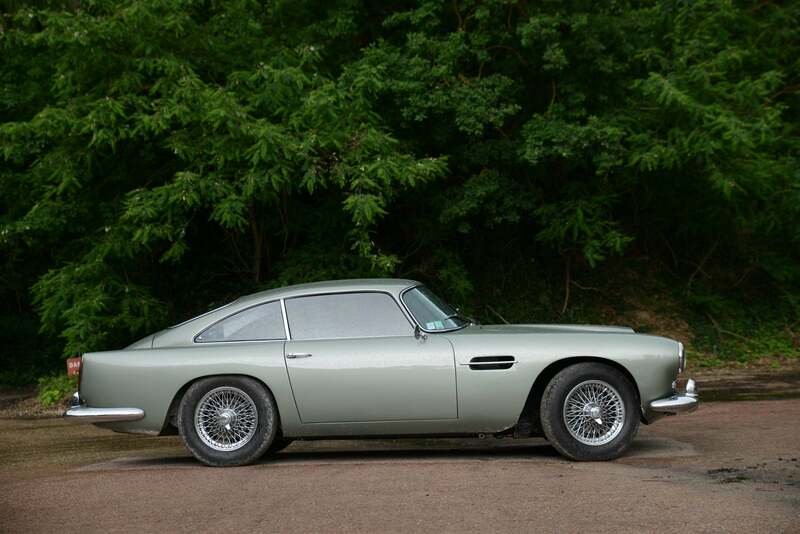 Meanwhile, the DB4, DB5, DB6, then DBS and V8 are experiencing real commercial success and esteem. 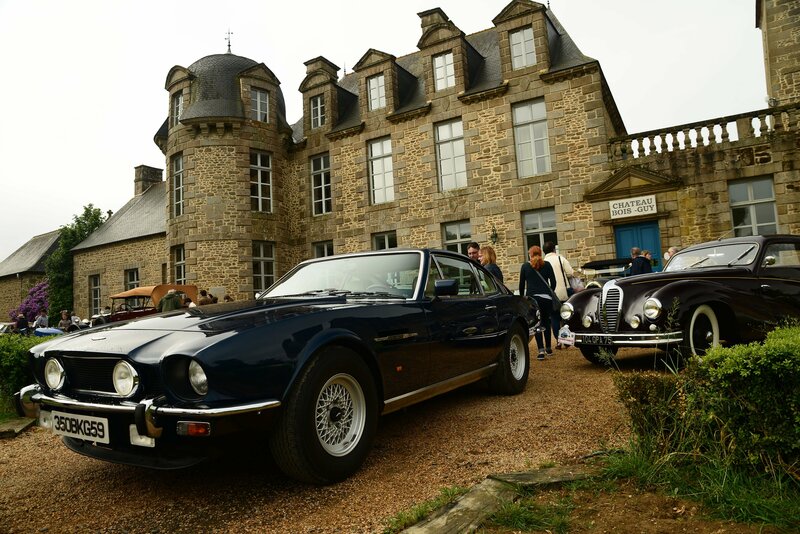 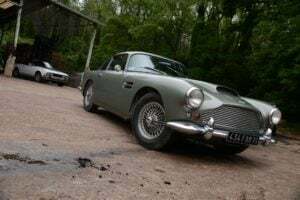 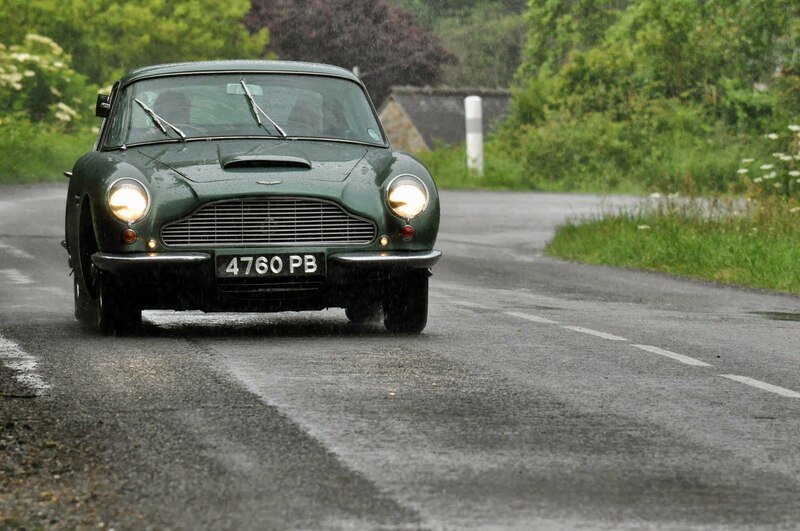 Aston Martins become the favorite cars of movie or TV stars James Bond or Lord Brett Sainclair in The Persuaders. 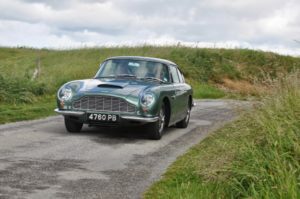 In the late 1980s, the brand is experiencing financial difficulties and is bought by Ford. 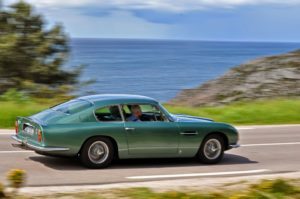 The American automaker will relaunch the company intelligently, with the DB7, then the Vanquish and DB9, which put the mark back on track. 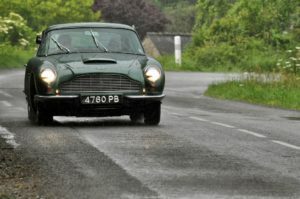 Today, Aston Martin is associated with Red Bull in F1, is a must-attend team at the 24 Hours of Le Mans, and competes with Ferrari or McLaren on a commercial level. 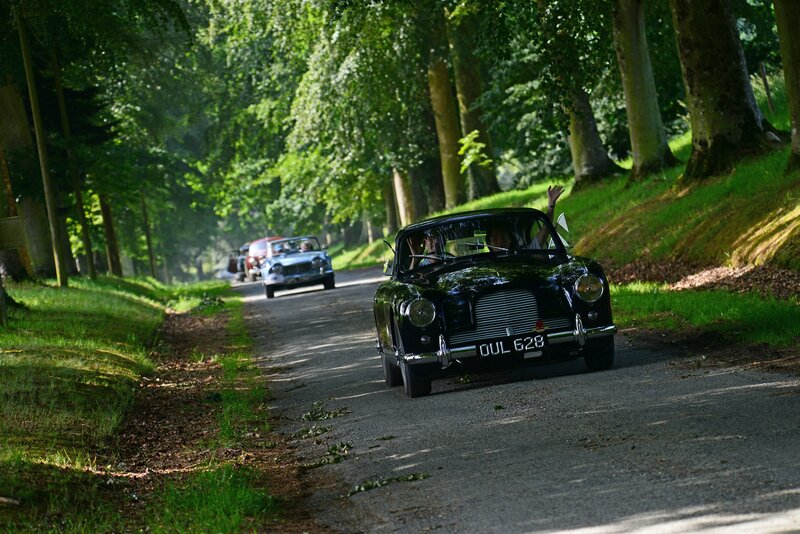 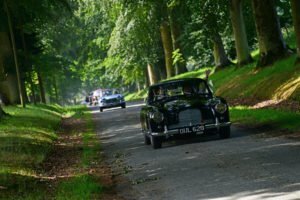 It is this mark the Rally of the Country of Fougères will put forward, during the edition 2019.